Earnings season again has arrived — and that can create an opportunity for savvy investors. When it comes to the best stocks to invest in right now, there’s no better time than earnings season, when strong numbers can provide an upside catalyst to a stock. And this earnings season should be a good one. Initial reports seem reasonably strong, with big banks like JP Morgan Chase (NYSE:JPM) and Bank of America (NYSE:BAC) posting strong numbers. The U.S. economy is healthy, unemployment is low and overseas markets are recovering, particularly in Europe. There are plenty of reasons to expect strong performance from the market as a whole – and to look for potential winners who can outperform. These five stocks should be among the best stocks to invest in right now, ahead of earnings season. All five have solid long-term bull cases — and reasons to expect upside from upcoming earnings reports. 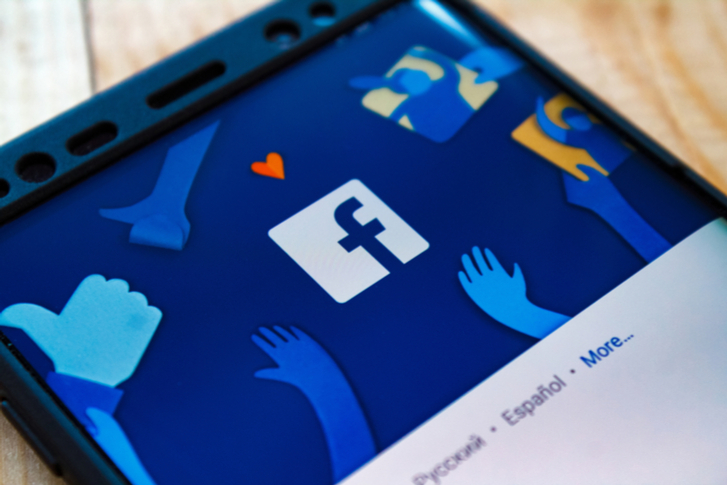 Facebook (NASDAQ:FB) reports on Wednesday, and if history is any guide, results are likely to come in ahead of expectations. An investor has to go all the way back to Q1 2015 for the last quarter that Facebook didn’t beat Street estimates for both revenue and earnings. Admittedly, even an earnings beat doesn’t necessarily mean Facebook will move higher. There are some mid-term concerns here about potentially slowing user growth and, more specifically, higher operating costs. Still, Facebook is a high-quality stock to buy even at current prices. The Cambridge Analytica scandal is in the past. And even though FB stock has recovered nicely, I still think Q2 earnings can be a catalyst. With analysts expecting a 30% rise in earnings and 40% growth in revenue, Q2 numbers likely will remind investors just how cheap, and attractive, Facebook stock really is. I don’t know that I expect a huge rally for United Parcel Service (NYSE:UPS) after it reports earnings on Wednesday. But UPS could see some post-earnings gains — and a solid report could give the stock a boost. After all, UPS’ numbers are holding up. It’s everything else that is pressuring UPS stock. A new delivery initiative from Amazon (NASDAQ:AMZN) added to competitive fears, and sent shares of UPS and FedEx (NYSE:FDX) tumbling. UPS stock’s own guidance for higher capital expenditure spend to improve its delivery offering has further worried investors. But I still think, as I wrote last month, that UPS is one of the better stocks to own for the second half. And good numbers might remind investors that this is a pretty solid business trading at less than 15x earnings. Amazon is a rival — but it’s also a key customer, and e-commerce growth should keep the UPS market expanding for years to come. 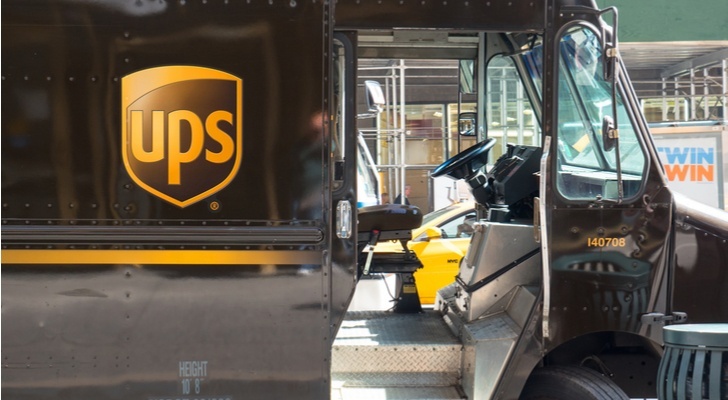 A strong quarter for UPS might lead investors to stop focusing solely on the risks — and more on the positives here. CBS (NYSE:CBS, NYSE:CBS.A) posted a very strong first-quarter report that led me to take a long position in the stock. As I wrote at the time, CEO Les Moonves argued that cord-cutting was helping the company. That’s a notable shift from peers like AMC Networks (NASDAQ:AMCX) or even the ESPN unit at Walt Disney (NYSE:DIS), who are trying to manage subscriber shifts away from legacy cable and satellite operators. CBS soared on the report, only to give back most of the gains amid a continuing legal fight with Viacom (NASDAQ:VIA, NASDAQ:VIAB). It has since rallied about 15%, as the passage of the merger between AT&T (NYSE:T) and Time Warner raised hopes of further M&A elsewhere in the space. I think there are more gains on the way — and some of that upside could follow the Q2 earnings release on Aug. 2. This clearly is a business running very well at the moment. Cord-cutting isn’t slowing down, despite somewhat disappointing subscriber numbers from Netflix (NASDAQ:NFLX). And CBS still trades at less than 10x next year’s consensus EPS estimate. Another solid report could raise those estimates – and expand that multiple. I’ve been somewhat skeptical of the big run in Caterpillar (NYSE:CAT), but there’s a case for strong post-earnings rally when it reports next week. Trade war concerns have led CAT to drop 21% from January highs, with the stock touching a seven-month low late last month. But as Louis Navellier argued this month, the concerns seem overwrought — and the drop overdone. Caterpillar demand continues to rebound — rolling three-month sales through May were up 24% year-over-year. Aggressive cost-cutting has helped margins: CAT now trades at barely 11x 2019 consensus EPS estimates. Given Caterpillar’s intense cyclicality, that multiple isn’t as cheap as it sounds. But it’s cheap enough. And like with UPS, strong numbers could remind investors of how well the business is doing — and make them forget, if temporarily, about external concerns. There are two sectors so far this year that have surprisingly underperformed. One is the consumer packaged goods category. The other is construction. In the case of American Woodmark (NASDAQ:AMWD), that weakness looks like an opportunity. Rising input costs are a concern — but this also is a stock that has pulled back a whopping 40% just from January highs. Q4 earnings impressed, and sent the stock up 14% – but the gains already have been given back. AMWD won’t report until the end of earnings season, late next month, so investors have time to get in. But with the market acting as if growth is ending — when in fact both new construction and remodeling activity seem solid, if not spectacular – that opportunity may not last forever. If AMWD can post another quarter like Q4, it should gain again. And this time, I expect the rebound might better hold. As of this writing, Vince Martin is long shares of CBS Corporation. He has no positions in any other securities mentioned. 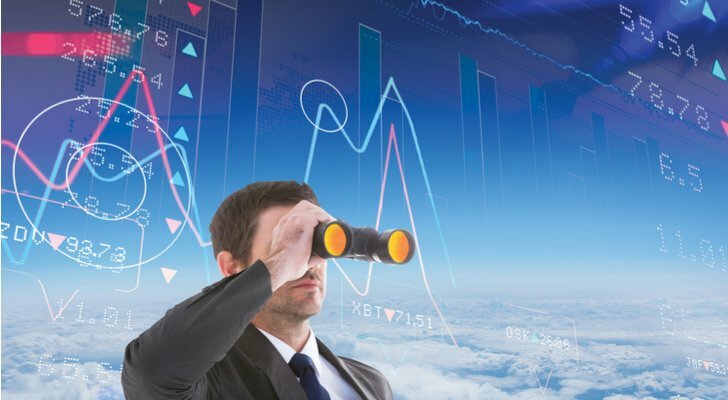 Article printed from InvestorPlace Media, https://investorplace.com/2018/07/5-best-stocks-to-invest-in-right-now-earnings-season/.